Cameron Goodkey of the Carleton Ravens men’s curling team and Kira Brunton from the Laurentian Voyageus women’s curling squad are the final U SPORTS Male and Female Athletes of the Week of the 2018-19 season. 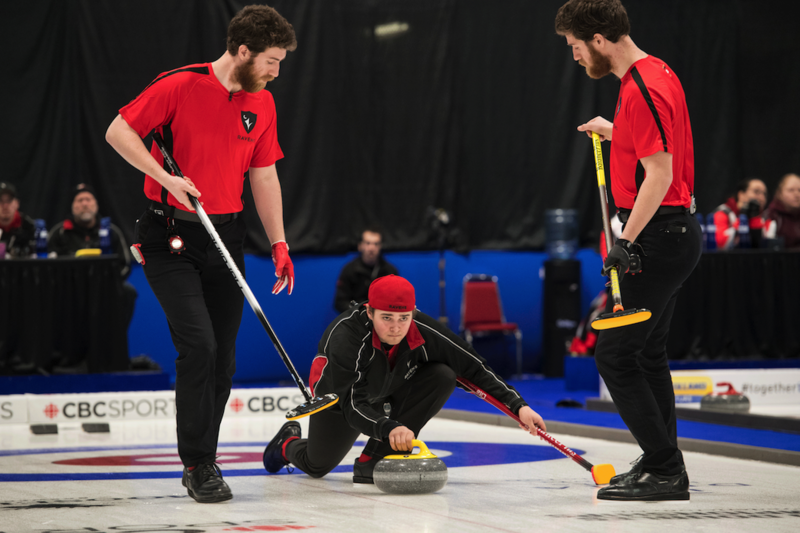 The Carleton Ravens claimed their first national title in men’s curling this past week, with Goodkey chief among those helping the black birds soar to new heights against the rest of the country’s best rinks. The Ravens completed their round robin schedule with a strong 5-2 record, which placed them second heading into the knockout rounds. In their semifinal clash with the No. 3 Alberta Golden Bears, the Ravens needed everything they got from Goodkey on the scoreboard to edge out a two-point win. The Ravens’ skip collected two in the sixth end and scored three more in the eighth to help seal the victory. From there, Goodkey and the Ravens took on the Memorial Sea-Hawks for championship glory and the third-year got Carleton out to a great start. The team scored a single in the opening end before picking up two more in the third, fifth, and sixth ends as well. Another three in the eighth end sealed the deal and the Ottawa squad picked up their first U SPORTS title. Not only was Goodkey instrumental for his team, but his standout play also earned him Second Team All-Canadian honours. 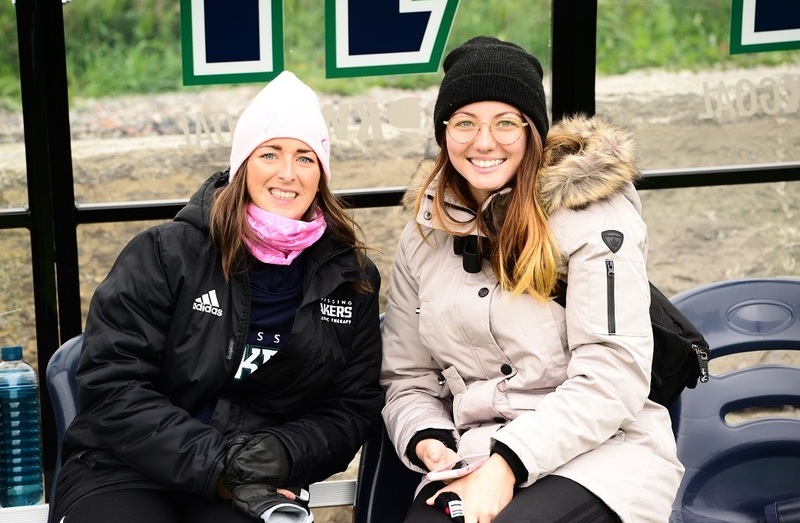 A championship-calibre team needs great leadership to make it to the top, and Brunton provided just that to help her Voyageurs capture their second national title in the last three years. Brunton was at the helm of the team’s five-win effort through the round robin, a stretch that left them at 5-2 and in the fourth position heading into the semifinals. That mark left the Voyageurs in a tough matchup with the top-seeded Dalhousie Tigers, but Brunton was up to the task. She took control early, scoring twice in the second end, stealing another in the third, and adding three more in the fifth to help her rink secure the convincing 8-2 win. In the final, Brunton led her Voyageurs against a fellow OUA rink, battling the Brock Badgers for gold. 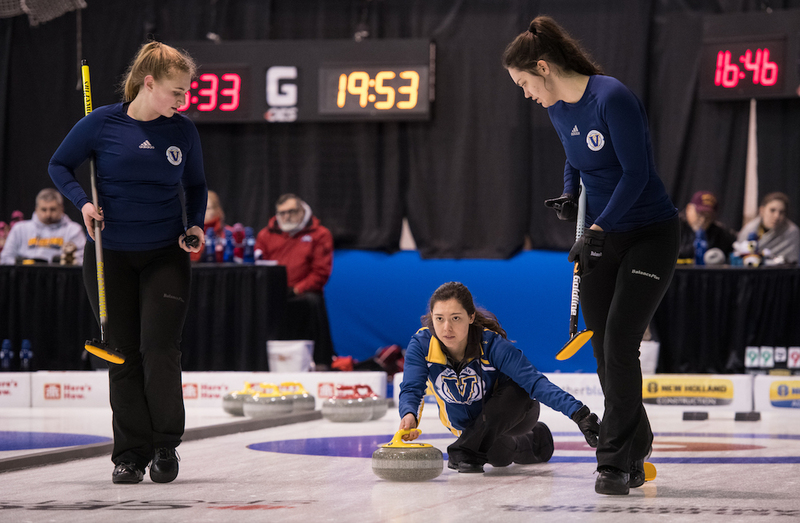 Brunton grabbed three in the opening end to take the early lead in the final, but after Brock got back in it and the teams traded singles down the stretch, Brunton was once again called upon to come up with the clutch shot for Laurentian – and she delivered. The second-year standout had to draw to the button in the 10th end to beat Brock, but she managed to do just that to secure the 7-5 win.